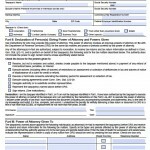 A power of attorney is a great way to save yourself time and effort by getting someone else to manage your financial transactions for you. 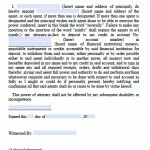 To execute a power of attorney, the person who wants to grant power (the principal) must sign a document and specify which financial matters the other person (the agent, or attorney in fact) may manage on the principal’s behalf. 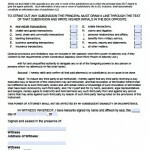 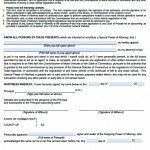 In Connecticut, the principal must sign the form in front of two witnesses or a notary public and they must positively identify the principal. 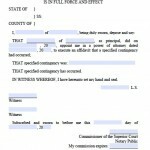 The agent need not be present at the signing, and cannot act as one of the witnesses. 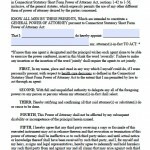 Read more about Connecticut power of attorney laws.